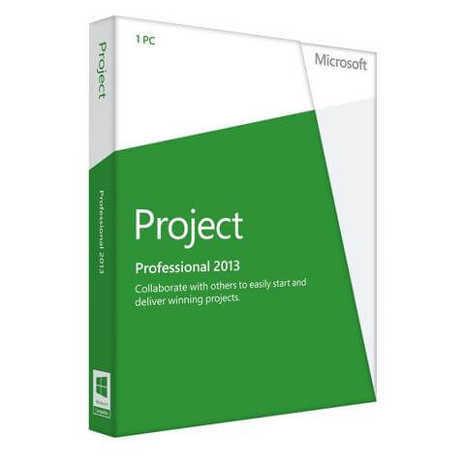 Microsoft Project Professional 2013 is the world’s leading project management program. Now, Microsoft Project makes it easier than ever to manage schedules and resources, communicate project status, and report project information. With more intuitive tools and built-in project management assistance, you’ll get productive quickly – even novices can start project planning and reporting immediately. Microsoft Project has the fundamental project management features that you need to stay informed, so projects stay on track and within budget.